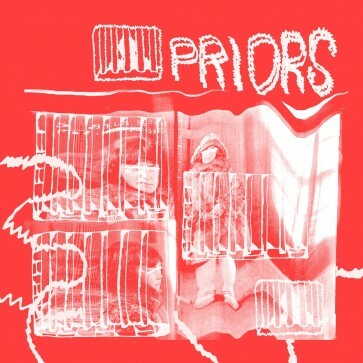 Montreal’s premier punk powerhouse PRIORS are wasting no time socking it to ya after the release of their “New Pleasure” LP, and we have three more Slovenly tracks of ill-will and unbridled malice to murder your ears with, and nary a lick of pop anywhere in sight. “Call For You” is a mean mugger of the highest caliber assault, and you can only guess which ditch in Hell “Destroyer” and “Swelter” are gonna leave you laying in, gasping for your last breath in state of eternal decay. Have we ever lied to you before? Not on your life, and we ain’t starting now. 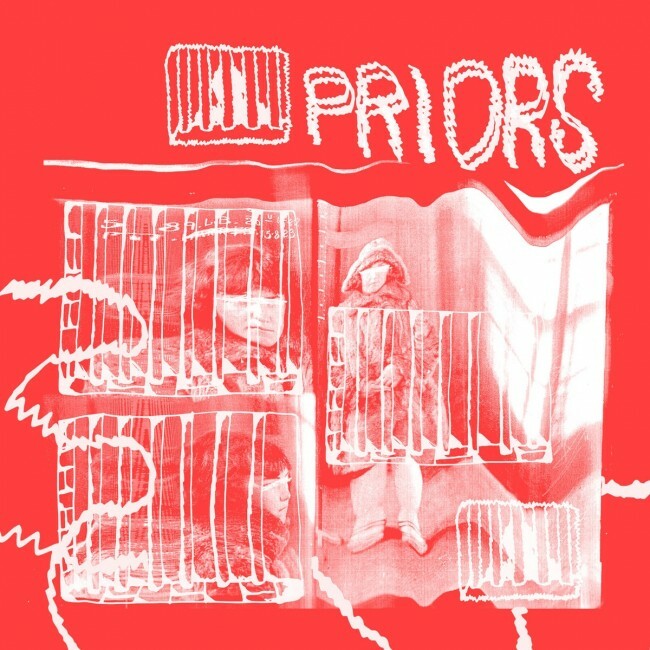 Red vinyl is limited to 150 copies.